The online application process to order a 2016 Yamaha R1M has been extended until midnight February 28, with only a few bikes remaining. 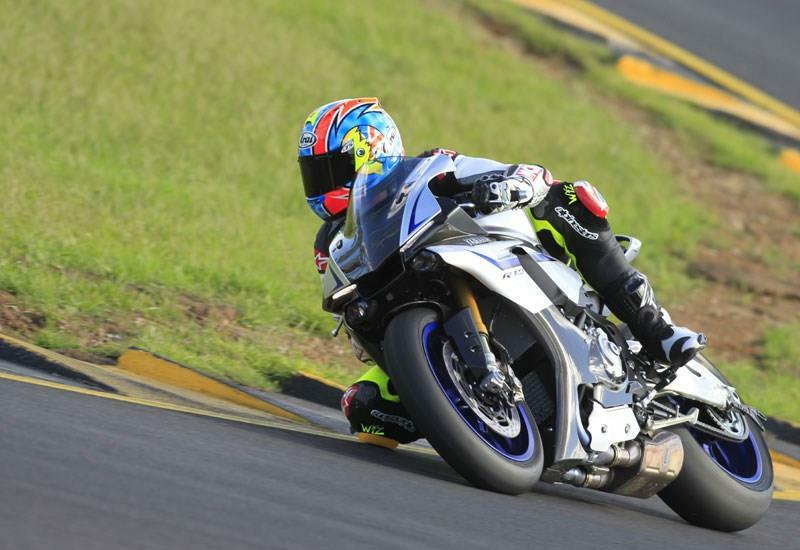 As in 2015, owners of a 2016 R1M will also get a place on the Yamaha Racing Experience (YRE), where they will be taught how to prepare and fine tune their bike by Yamaha Racing technicians before heading out on track with Yamaha riders. Thr tiding at last year's event was overseen by former Yamaha MotoGP rider Colin Edwards. The Silver Blu Carbon paintjob remains unchanged for 2016, while the price has been confirmed at £18,749.